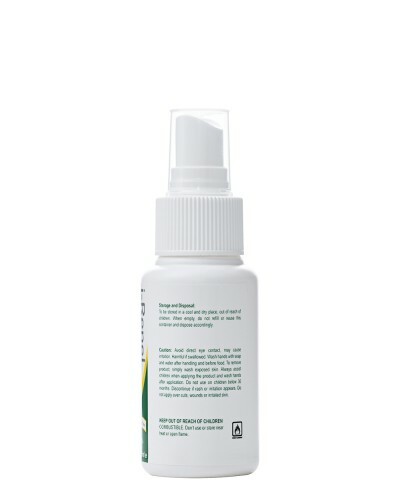 Natural Insect Repellent formulated from the leaves of the Lemon Eucalyptus Citriodora tree. 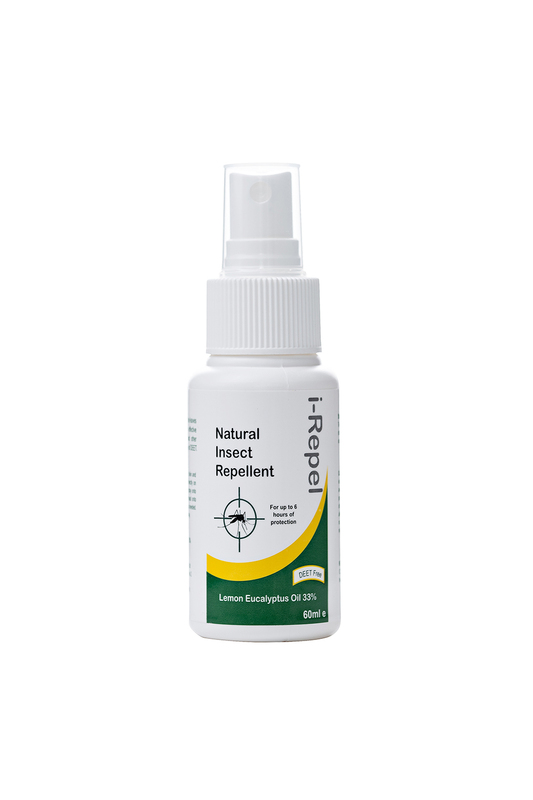 Effective protection against mosquitoes, ticks, and other arthropods. 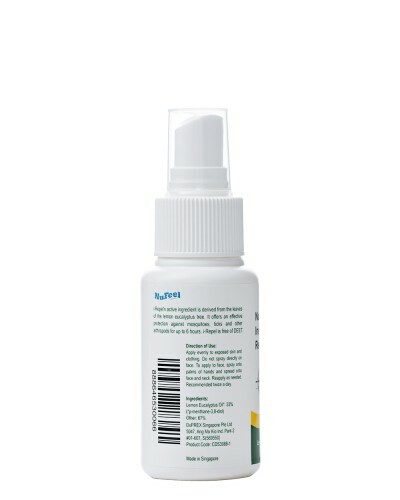 Protects for up to 6 hours from every spray. 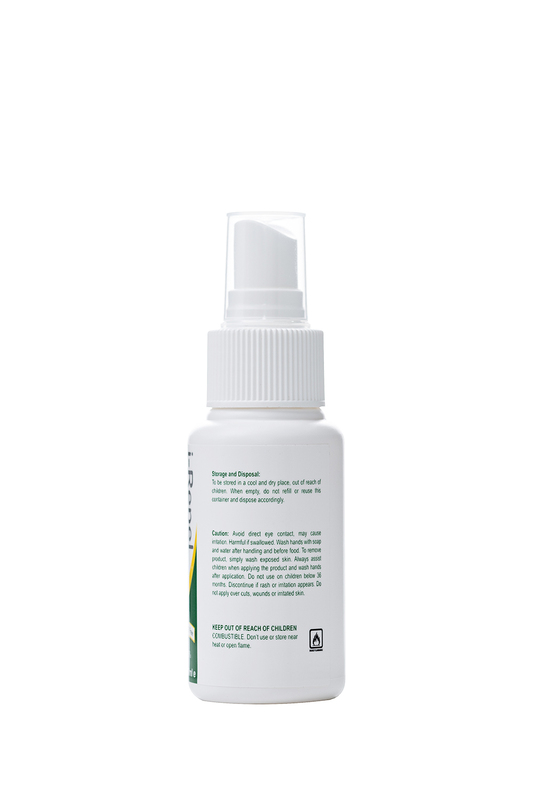 i-Repel active ingredient, OLE is readily biodegradable and not known to cause any environmental concerns. i-Repel is free of DEET. palms of hands and spread onto face and neck. Re-apply as needed. Recommended twice a day. Combustible product, handle with care. Please refer to SDS for health and safety information. 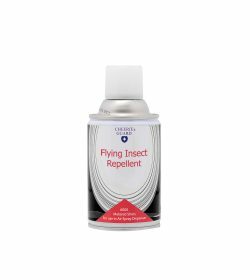 How to protect yourself against Zika virus? 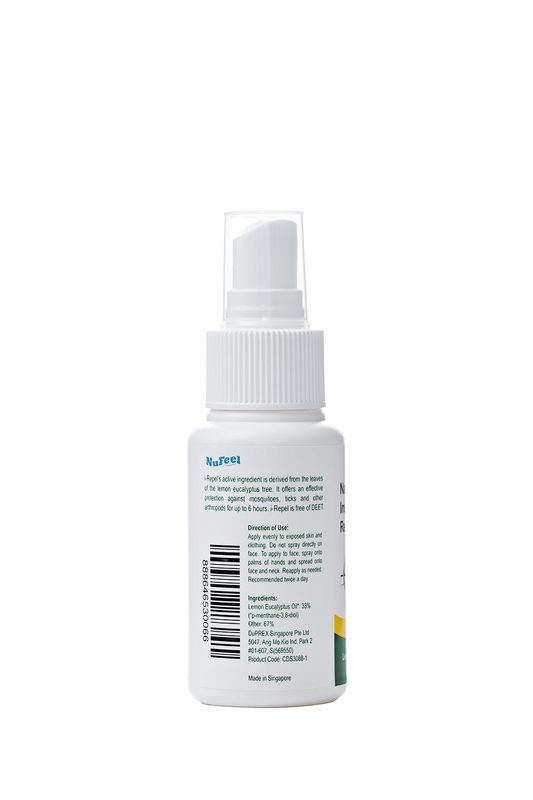 Copyright 2019 Duprex Singapore Pte Ltd. class="single single-product postid-2065 woocommerce woocommerce-page x-integrity x-integrity-light x-navbar-static-active x-full-width-layout-active x-full-width-active x-post-meta-disabled x-v4_3_4 x-child-theme-active cornerstone-v1_1_3"